I am always looking for new ways tech and fashion are merging, and it is so refreshing when that tech is not another damn wearable wristwatch. Luckily, I stumbled upon this awesome exhibit called Neurocouture, billed as "mind-reading dresses". 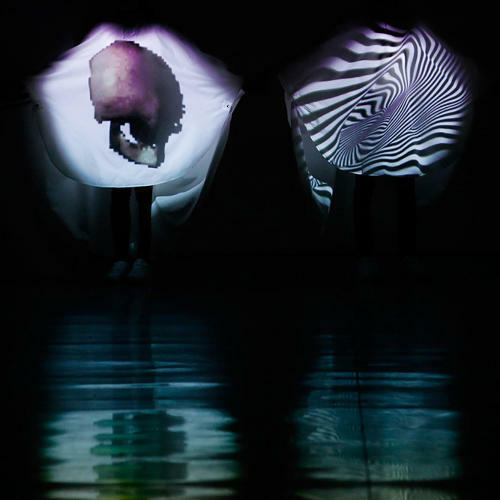 Designer Nayana Malhotra created this new fashion experiment, which combines projection-mapping and brainwave detection to let people literally clothe themselves in their favorite animated files. This is the type of innovation that gets me really excited! I'm dying to try projection mapping, and experimenting more with digital fashion. Read the full article over on Fast Company.